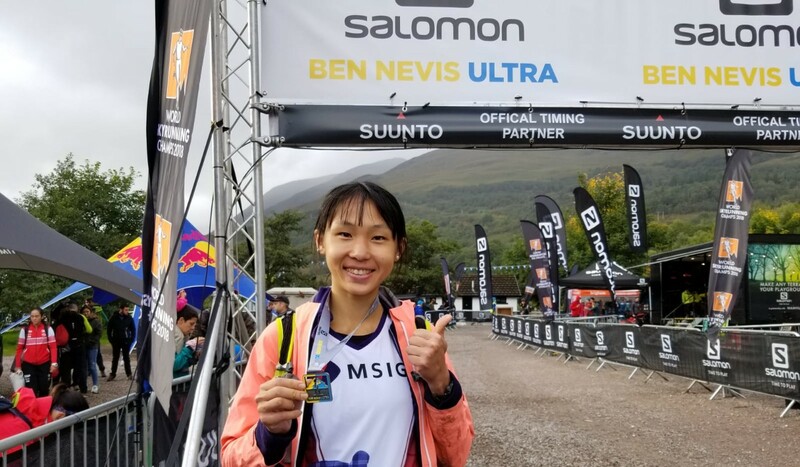 David Ng Wai-hei and Karen Cheung Man-yee battled the elements in the Highlands of Scotland to cross the Ben Nevis Ultra finish line. The typically unpredictable weather of the Scottish Highlands battered the course for three days, so the race organisers changed the 52 kilometre course at the last minute. But it still made for a challenging run. Ng, 18, completed the race in 6 hours, 26 minutes and 56 seconds. Cheung and Ng were both in Scotland courtesy of the MSIG Action Asia Development Programme. They qualified for the programme by accumulating points in the MSIG Action Asia HK50 series. As the Hong Kong born winners of the HK50, the Lantau 50, the Lantau VK and the Sai Kung 50, they won training with gym Joint Dynamics and a chance to compete in Scotland. “I fell so many times at the muddy downhill section and it was the most difficult part as the mud was really thick,” Chueng said, adding she was glad of the chance to be there due to the Programme. 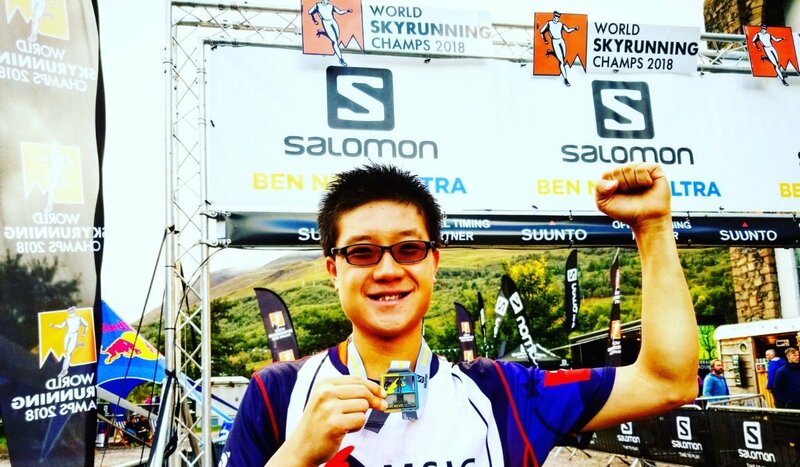 “Many times it felt like half of my body was in the mud so very hard for me to run in,” said Cheung, who finished in 6:39:31. The race was won by Jonathan Albon from the UK in 3:48:02, followed by Sweden’s André Jonsson (4:00:23) and Luis Alberto Hernando Alzaga (04:01:21). Ragna Dabats of the Netherlands won the women’s race in 4:36:20, followed by Spain’s Gema Arenas Alcazar (4:50:32) and Ecuador's Maria Mercedes Pila Viracocha (4:50:36).